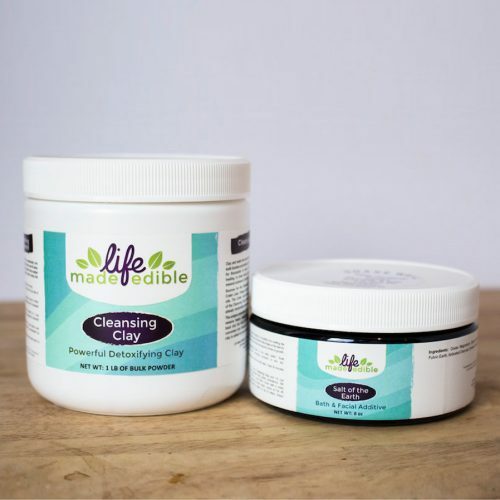 Suggested Use - Add Salt of the Earth to your Cleansing Clay bath (1/4 cup Cleansing Clay to 1/8 cup Salt of the Earth), to increase the detoxifying potency of your bath, facial or poultice. 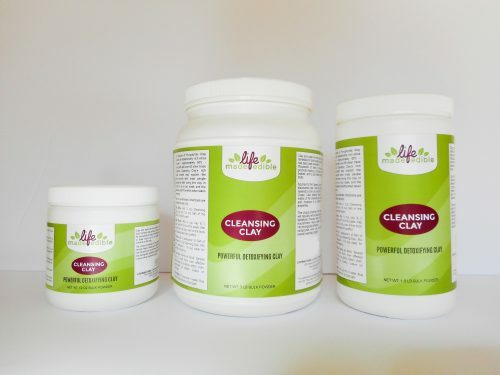 Salt of the Earth is not intended for use without the Cleansing Clay! 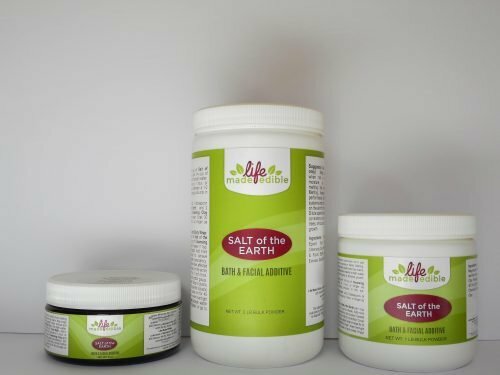 Salt of the Earth includes components like Ocean Magnesium, Epsom Salts (earthen source),Cleansing Clay, Humic & Fulvic Earth, Activated Charcoal, Evexias Clay, Sana Clay and Himalayan Salts that help the body with the releasing process of toxins and heavy metals. 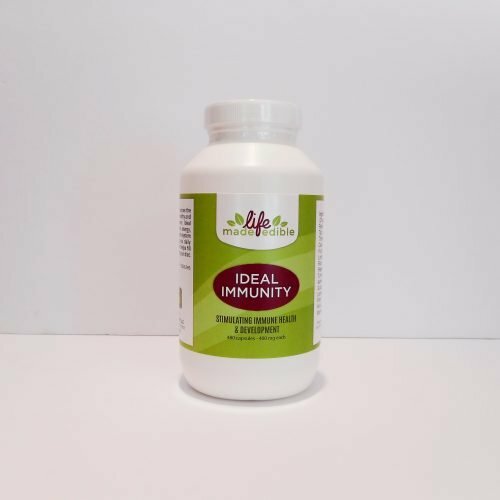 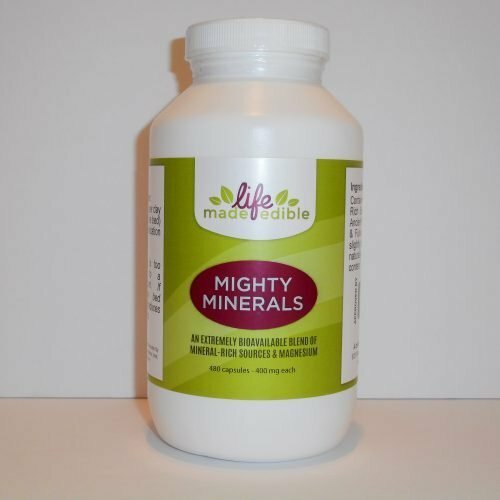 Simultaneously, replacing an abundance of essential minerals to the body.